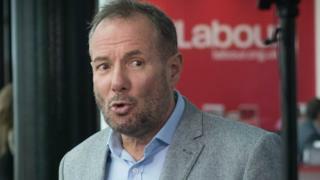 Derek Hatton has been suspended by the Labour Party less than 48 hours after he was admitted back into the party. The former deputy leader of Liverpool council had his membership reinstated on Monday, more than 30 years after he was expelled from the party. In a tweet in 2012, he said “Jewish people with any sense of humanity” must condemn Israel’s “ruthless murdering”.